"Our roof was done several years ago or probably longer. No problems with the shingles and have not lost a single one with this crazy weather. Great job, workmanship, and clean-up." "Thanks for your perseverance in chasing this leak until you found it. You always come quickly when we call about a problem, and you solve it. We appreciate you." 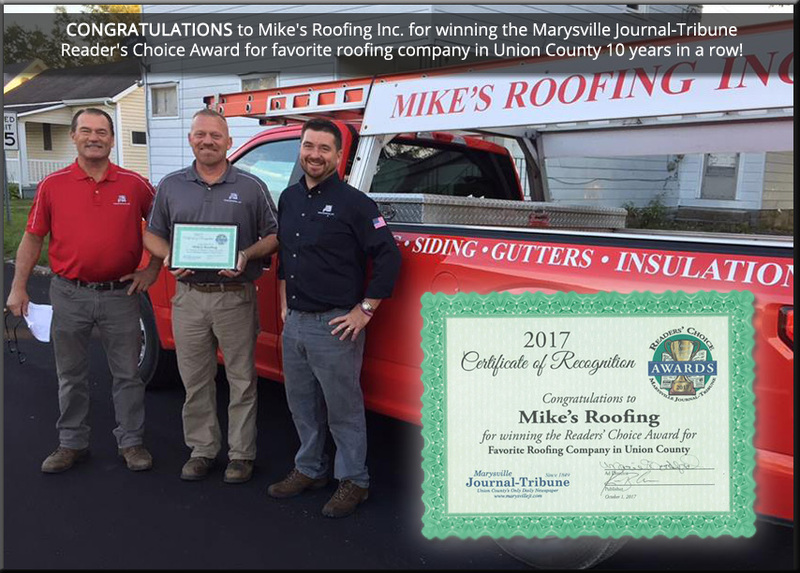 "Mike's Roofing, We appreciate so much the support you have given for our ministry and your commitment to the community of Prospect. We appreciate it very much. Thank you." 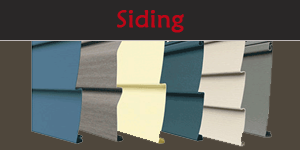 "A very professional job roofing and siding our home. I highly recommend!" Mike's Roofing, Inc. has been family owned and operated since 1960. 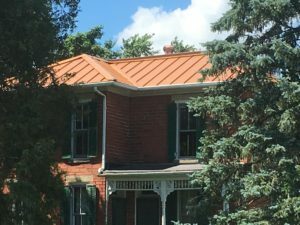 Proudly serving Central Ohio, Columbus, Bucyrus, Delaware, Plain City, Marion, Mt Gilead and Marysville for over 50 years for all of its roofing installation and roofing repair needs. Quality workmanship, quality materials, top professional installation and honesty are the things that have made Mike’s Roofing, Inc. the #1 choice of thousands of homeowners since 1960. You can be assured that Mike’s Roofing, Inc. will treat your home and property as if it were there our own. During the roofing operations, your property will be protected. We tear off and install new roofs everyday; we’re the best at our trade. Mike’s Roofing, Inc. has the best customer service in the industry. One phone call or e-mail will take care of all your roofing needs. We have a #1 office staff that will answer any questions or concerns you might have. 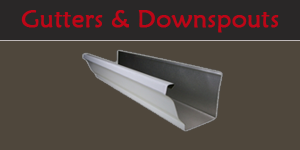 When you call for an estimate on your roof we will normally be there within two days. We will come out to your home, take measurements and all other pertinent information. We will leave the quote and a literature packet to help you make the best choice for your home. At your request, we will set an appointment to discuss any questions you might have. Once you have decided to have Mike’s Roofing, Inc. install the new roof on your home, we will bring shingle samples so that you may make the best choice of color and style that suites your particular style of home. We have a showroom in our office, which has every style and color available. The quote you receive for your new roof will be clear and simple with no hidden costs. Mike's Roofing Inc. services include residential and commercial roof installation, residential and commercial roofing repair, lay overs, tear offs, metal roof installation, siding, insulation and gutter installation. We will surpass our customer’s expectations. We will and must ask for referrals. We will develop leads by enhancing our reputation as a leader in our community. We will always use high quality products. 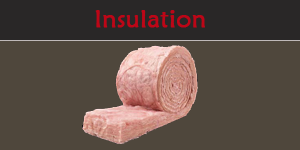 We will deliver only superior workmanship. We will always look for a better way. We will create a safe and prosperous work environment. We will treat our customers and their property with great respect. We will make each customer feel that his or her project is the most important job we have to do. We will educate ourselves on new products and procedures. We will hire, train and retain the finest craftsman. We will offer the best value to our customer for the price charged.